Free Download: 5 Texture Photos of Gully- and Manhole Cover etc. State-of-the-art architecture renderings look often times like a real photo and it sometimes hard to find out that it is a computer generated image. But how do you recognize that you look at a simulation of architecture instead of a real photo? Often times it is more an intuitive feeling maybe because the rendering simply looks too clean – somehow not natural. [Read more…] about Free Download: 5 Texture Photos of Gully- and Manhole Cover etc. Aaaaand again we have a special texture for you. Today you get a seamlessly tileable moss covered forrest ground texture. Either you simply want to render a forrest or (maybe more realistic) you need some dirt here and there in your super clean textures. Try to combine the dirty texture very transparent with other textures to bring more life in your renderings. The texture is about 2048 px x 2048 px and seamlessly tileable! Grass stone blocks commonly used in these times. Sometimes in the design of public spaces but also for smaller architecture projects. All in all grass stone blocks are a small part of the so called „Green Architecture“ hype. Therefore it is maybe useful to already have a high resolution grass stone block texture which can be useful sooner or later. 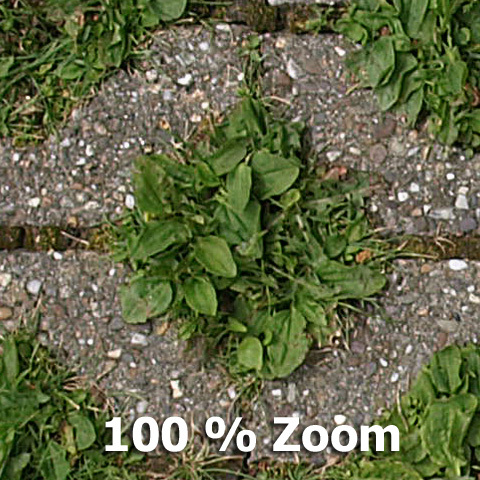 The grass stone block texture has a high resolution of 3648 px 2736 px. Please note that this texture is not tileable yet. 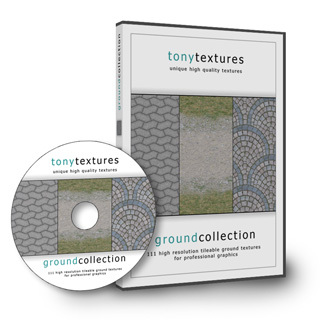 Either you start our tutorial how to make a texture seamlessly tileable or you take a look at our GroundCollection, which already include a high resolution and seamlessly tileable grass stone block texture. P.S. This texture can be used for private AND commercial projects. But please note that you are not allowed to share or distribute the texture. If you like to share the textures whith your friends please link to us. Thank you! 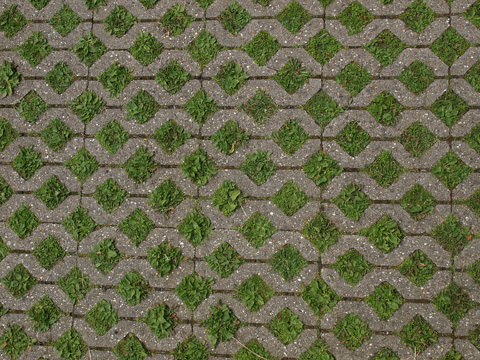 For architectural visualizations of public places and urban sceneries you often need several pavers and ground textures. Therefore you definitively need some cobble stone textures in your texture library. Today we present you five high resolution (3648 px x 2736px) cobble stone textures for free download.